2018 camp registration is OPEN! Check out our new discounts! News Home » 2018 camp registration is OPEN! Check out our new discounts! 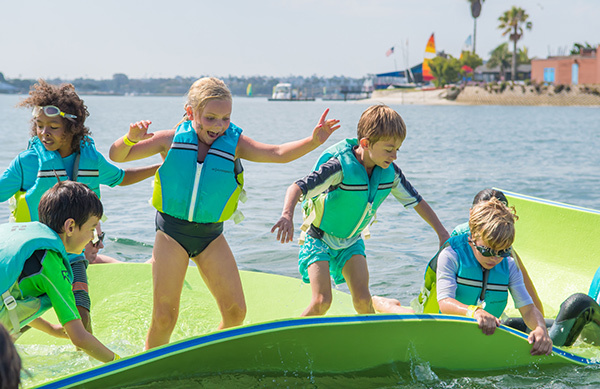 Registration for the 2018 season of The Watersports Camp is OPEN and we could not be more excited for summer! With all of our popular camp activities, as well as some new camp discounts where you can save, this summer is bound to be the best season yet! This summer with our Multi-Week and Multi-Camper discounts you will save $20 per week off full-day camps and $10 off per week for half-day camps. This discount will also apply on top of our June Multi-Week Special and Back to School Specials where you can save an additional 10%. That means when you register for two weeks of full day camp in June you will save $119 or more! Make sure to register today and take advantage of our new discounts! Many camps sell out before summer so be sure to register early to reserve your spot. We are looking forward to another great summer and can’t wait to share it with you!